"What The Guru's Don't Want You To Know About Why You'll Never Succeed Online"
This controversial report may shock you, it may piss you off, but if you've been struggling online it also reveals what you need to do to succeed today! 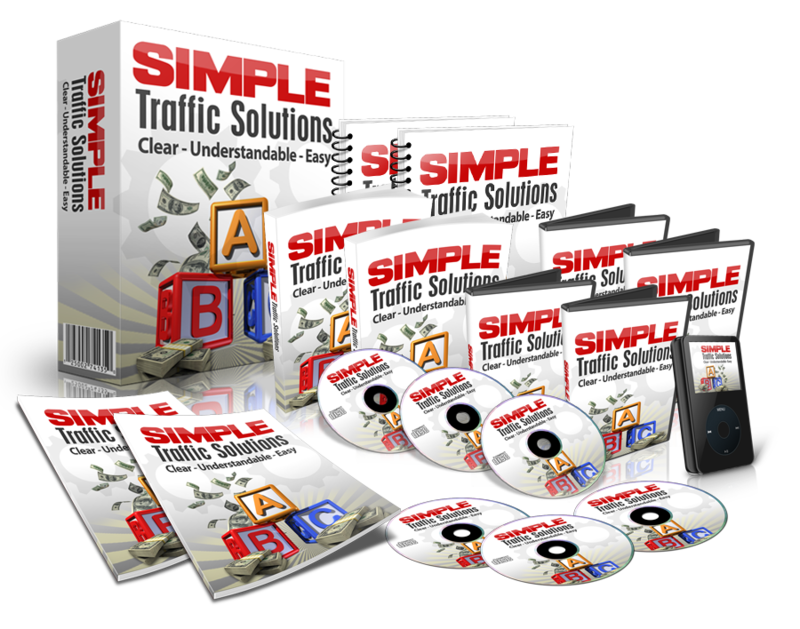 The Best Traffic Training Ever!! !